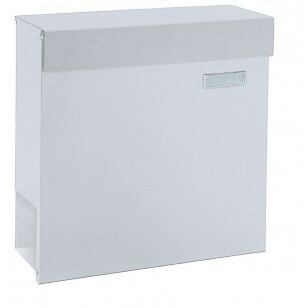 >The Pro First 680 White Steel Mail Box comes supplied with a Newspaper Holder and offers a large capacity for securing your mail. This product is made from high quality steel and can be easily attached to a wall. A Stainless Steel Version is also available. 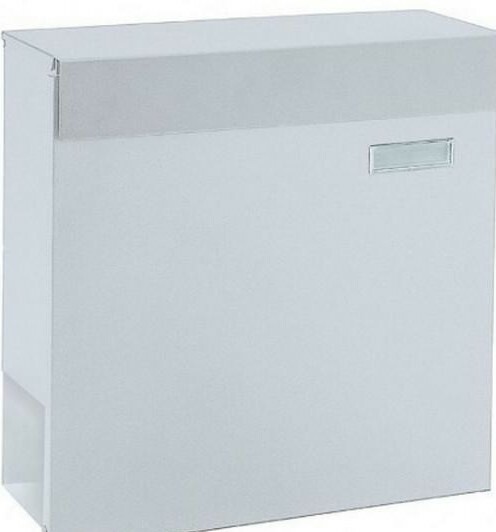 Pro First 680 Large Capacity White Steel Mailbox. Made from high quailty galvanised steel. Name plate and newspaper holder included. Large enough to accommodate A4 post. Suitable for wall fixing (mounting hardware included).